This week people got very angry about food, and others threw drinks on people. 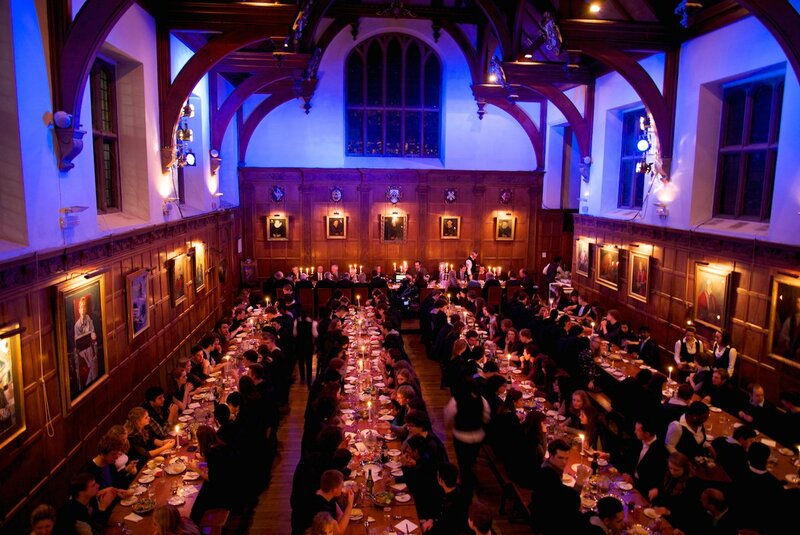 As we enter into the worst time of the term, Cambridge students have shown they live in a fantasy world. Almost halfway through the term, the salt finally begins to pile up. You’ve stopped caring about things that happen in Cambridge by week 3, so let us summarise it for you. Welcome back to week 2 of the News Column, apparently so beloved that other student Journos are following suit. Charlie Gladstone rounds up the weekly news. 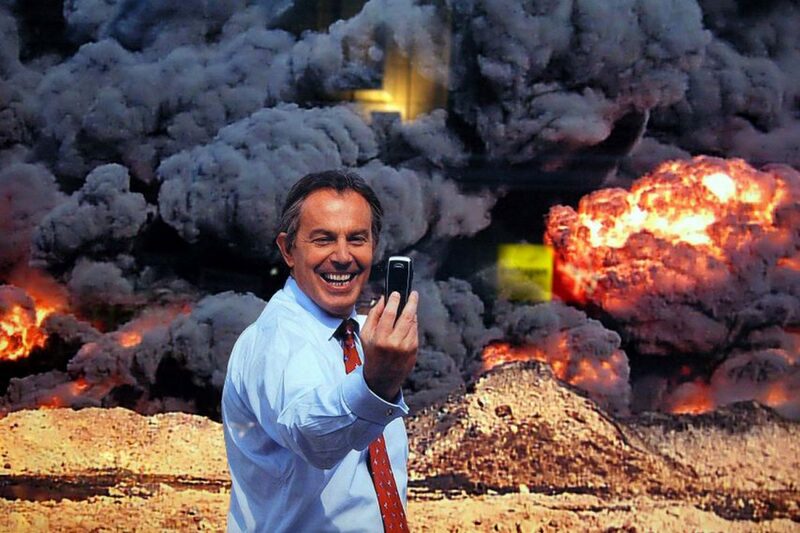 Time to pick through the burning bits of wreckage from a horrible year. It seems their chips were a bit overcooked. It’s something to do with travel. The assault happened in the early hours of this morning. Let’s keep pretending we’re as smart as these guys. 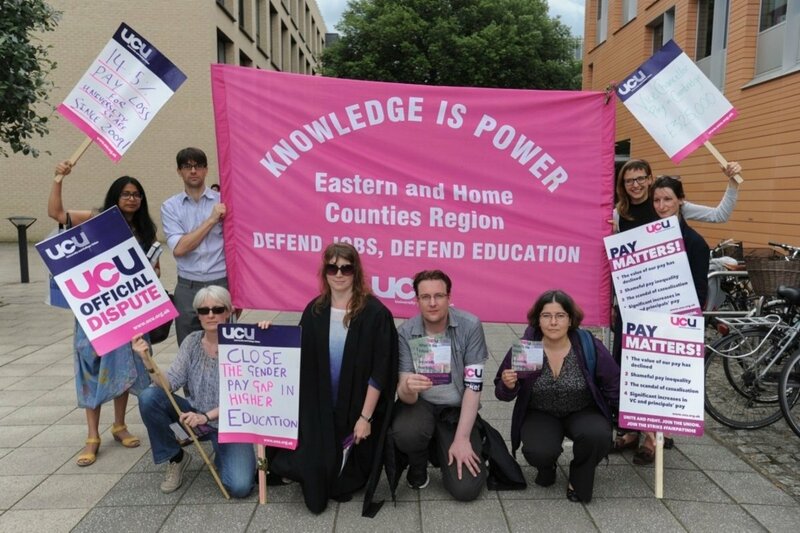 Members of the Cambridge division of UCU went on strike last Thursday in protest of increasing staff workloads and the gender pay gap at the university. As it’s been a whole four years since the government last fucked us, it seemed about time. Chief Rabbi Ephraim Mirvis has criticised university vice-chancellors for ignoring issues of anti-Zionism and anti-Semitism on their campuses. A convict stole the top spot in a criminology course from the confines of a high-security Prison.